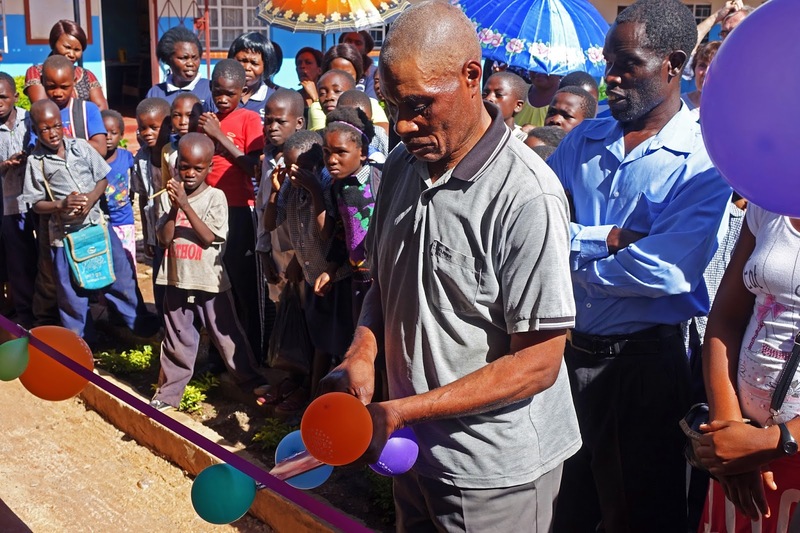 The ribbon-cutting ceremony to open the new classroom block started an exciting new chapter in the evolution of the Chipulukusu school. 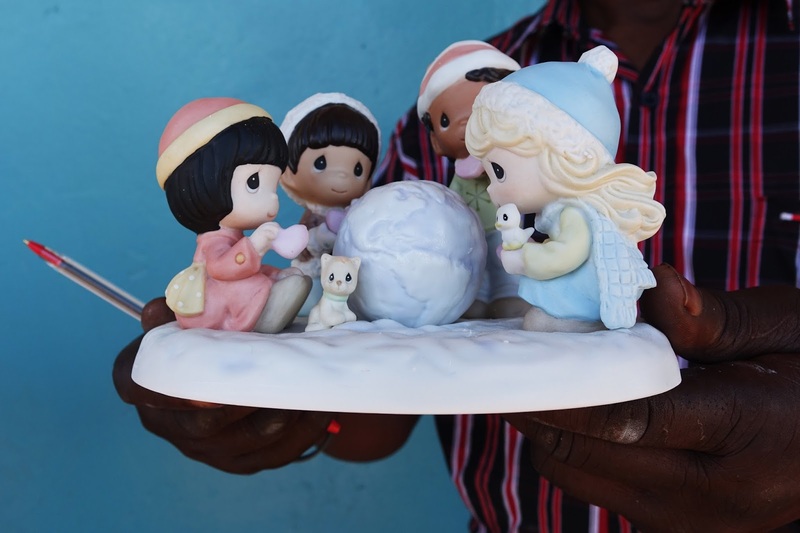 The occasion was made even more special by the presentation of an adorable Precious Moments figurine presented to HealthEd Connect a couple of years ago by Melinda Butcher who owns Precious Moments. 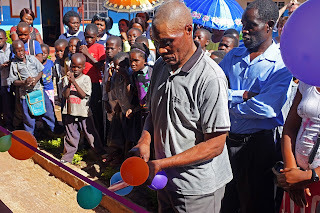 We've enjoyed it in our HealthEd Connect office until now but thought it's permanent home should be in Zambia with the children.